Keeping a tidy and organised workplace may not always be top of the list of pressing priorities for many businesses, with issues such as profitability, data security, customer service and expansion plans often taking centre stage. However, businesses should never underestimate the benefits that come with a neat and organised workplace, which can often be achieved by using the right structural and storage tools. By organising every part of your workplace and your surrounding office-based infrastructure, it immediately becomes easier for employees to do their job. 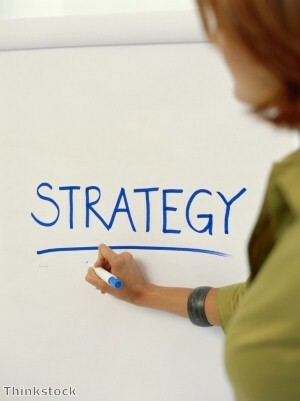 Business is, by its very nature, all about maximising profits, so ensuring you get the very best out of your workforce is absolutely essential for ensuring long-term success. Arguably one of the biggest barriers to creating an environment that encourages and nurtures productivity is low morale. The connection between morale and our surroundings is not a new concept, with the writer and philosopher Alain de Botton stating in his book The Architecture of Happiness: "An ugly room can coagulate any loose suspicions as to the incompleteness of life, while a sun-lit one set with honey-coloured limestone tiles can lend support to whatever is most hopeful within us." In short, one can subsequently argue that the sight of disorderly piles of paper strewn all over the office, along with unlabelled wires and other miscellaneous objects, is likely to cause a decline in morale, which can in turn have a negative impact on productivity and long-term profits. While increasing productivity is a great way of enhancing the revenue of a business without increasing resources, any efforts to do so can be considered futile if expensive hardware needs to be constantly replaced, particularly if it causes unwanted and potentially devastating downtime. 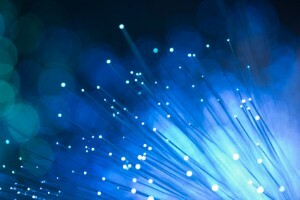 In the fast-paced modern world of business, customers and clients are unlikely to be impressed if a business cannot deliver a service because their IT infrastructure has been brought down by an employee kicking out or damaging a crucial wire or cable. Storing and protecting every aspect of your infrastructure is therefore crucial. Products like the Arrow T25 Cable Staple Gun, Hellermann Tyton LSZH Cable Ties and Ultima Cable Clips may seem like small additions to your office, but they can have a substantially positive impact on how your cables and wires are stored across the workplace, reducing any risk of damage. While having a negative impact on productivity, an office cluttered with wires and cables can also, in extreme cases, pose a threat to the very safety of your workforce. Picture this, one of your employees wanders from one side of the office to the other, before tripping over a rogue cable left strewn across the floor. Not only does it bring down a vital component of your system, but it could also send said worker flying halfway across the office, causing them to hurt themselves. The worst case scenario will see them unable to work, while also leaving employers open to being liable to pay compensation costs, which can be financially crippling for many organisations. While day-to-day operations are made far easier within an organised office, keeping things orderly can also prove to be crucial in responding to any problems. 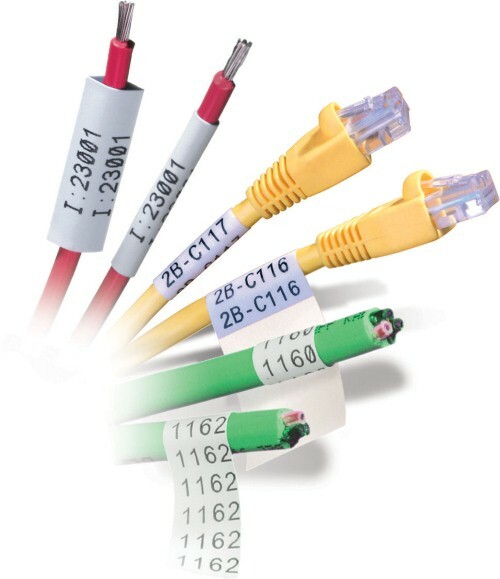 By correctly labelling every part of your network with products like Sharpmark Non-Adhesive Module Labels, Brady Self Laminated Cable Labels, Ultima Cable Tie Makers and of course, the Dymo Label Manager, it has never been easier to label each and every part of your set up. 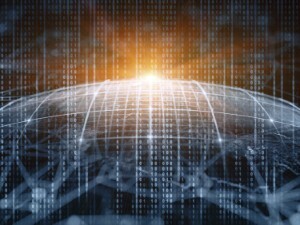 It means that if something happens to go wrong, it is much easier to pinpoint certain areas of your network, making the process of locating the problem much easier. With all of the benefits outlined above, it is much easier for companies to create a good impression on customers or clients, many of whom will associate high levels of productivity with an office that values tidiness and organisation. Reputation is hugely important in the world of business, especially when dealing in particularly competitive sectors. It means that many customers or clients will be looking for reasons not to do business with other firms, so it is important not to give them any excuses, especially when it is something that with the help of Comtec can be solved relatively easily. 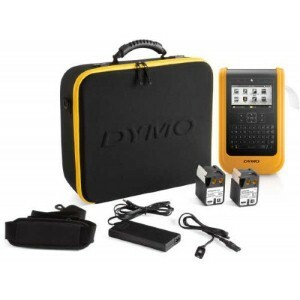 We are offering 50% off the purchase of DYMO XTL 300 and 500 machines when you buy any 5 DYMO XTL tapes. This offer ends on 31st December 2017.